Lyrics videos have gained huge popularity in the present trend on the social media platforms such as YouTube etc since there is a category of the people who want the lyrics of the music to be displayed on the screen, while the music is actually playing. Seeing the significant demand of the lyrical videos many of the creators have been looking for the software by which they can actually create the lyrics videos. Here in this article below, we are going to suggest those creators of software which can serve their purpose of creating the lyrics videos. 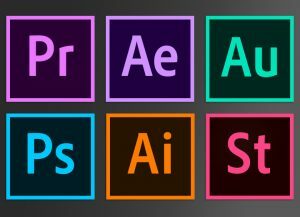 After effect suit is the software from the Adobe and is probably the one software which deserves to be at no 1 ranking in our list for creating the lyrics videos. 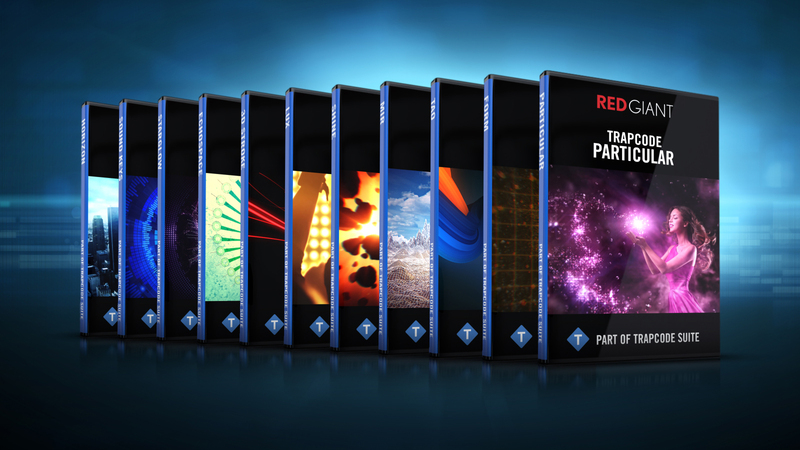 This software comes with plenty of features such as visuals effects, animated effects, the creation of the motion graphics, and other such advanced features. Apart from creating the lyrics video, this software is also used in the filmmaking production work and by using this software you can give shape to your ideas in the form of video, whether in the animated mode or the normal videos it works both ways very well. You will find the tons of video effects features in this software and due to that, you will need some time to practice using all the features in a due manner before you start any of the project using this software. This is the reason that some of the users even find this software very complicated to be used but we feel the time taken to learn all the features of this software is completely worth it. Adobe Premiere is the second software in our list for the purpose of creating the lyrics video and this software is best suited for those people, who are seeking for the lyrics video creating software with somewhat the easy feature so that it can be learnt and used in a short span of time. Adobe Premiere provides a very simple user interface to the lyric videos and the lyrics will always be present there on the video. This software is best for the people who want to just get started creating the lyrics videos with some of the most simplified features pack. Vegas Pro is the production from the Sony and is a full-fledged software when it comes to edit or compose the videos. You can use Vegas pro to create the lyrics videos as well with the super advanced video enhancing features. You can edit both the video and the audio at the same time using the Vegas pro and, there are many such features which you can use to give the most professional effects to the lyrical videos. All in one we can say that if you are not having the fun constraints and are seeking a software which can serve both of your purposes of creating the lyrical and the normal videos then Vegas pro is the best choice for you. Well, this is the video editing and the creating software from the Microsoft which gained huge popularity before there were not the other advanced video creating software in the market. When it comes to choosing the best basic software for creating the lyrical videos there can’t be other software better the Windows Movie maker. This software is equipped with very simple yet the effective features of creating the lyrical videos. 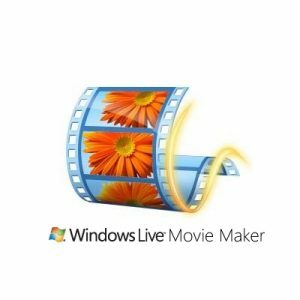 The best feature of the Windows movie maker which has impressed us a lot is that using this software you can export the edited files directly to the social platforms such as, YouTube Instagram etc. which relieves many of the users from making the extra efforts. You can edit both the videos and audio using the Windows movie maker and we would suggest you consider this software in your options list.